Round shape and 2 Terminals connectors. 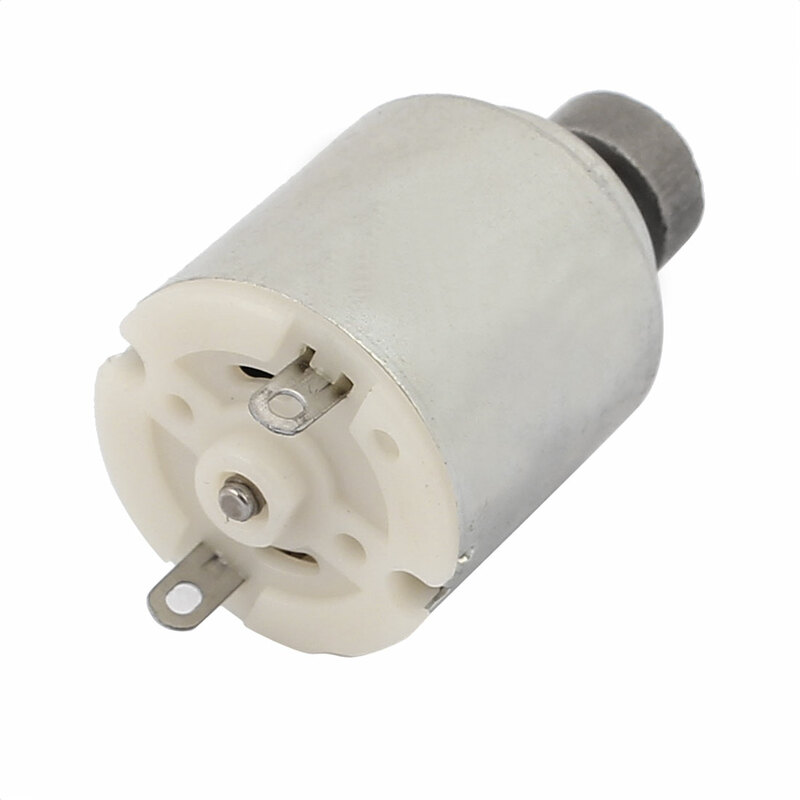 Used in electric toy, hair dryers, dust cleaner, electrical tools, auto antenna, home appliances, communication equipment, toys moulding, massage machines, etc. Replacement spare part and give your device a new lease of life.